Workshop on photography: From cameras to lights to that perfect picture, which you always desired for, learn and master your skills in photography by attending this workshop. If your religion is photography this is where you should be. Grab this opportunity!!! This is a short film competition, wherein students from any background who can think out of the box and can create a short film which has the power to draw attention are welcome to participate. If you think you fall into this category and want to showcase your thoughts through your short film please enter our competition. Scroll down for more details :) So what are you waiting for???? 2) Participants can also send their DVDs/CDs to our college address. 3) It is mandatory for every participants to fill online registration form for LIGHTS. CAMERA. ACTION and carry their valid college id cards. 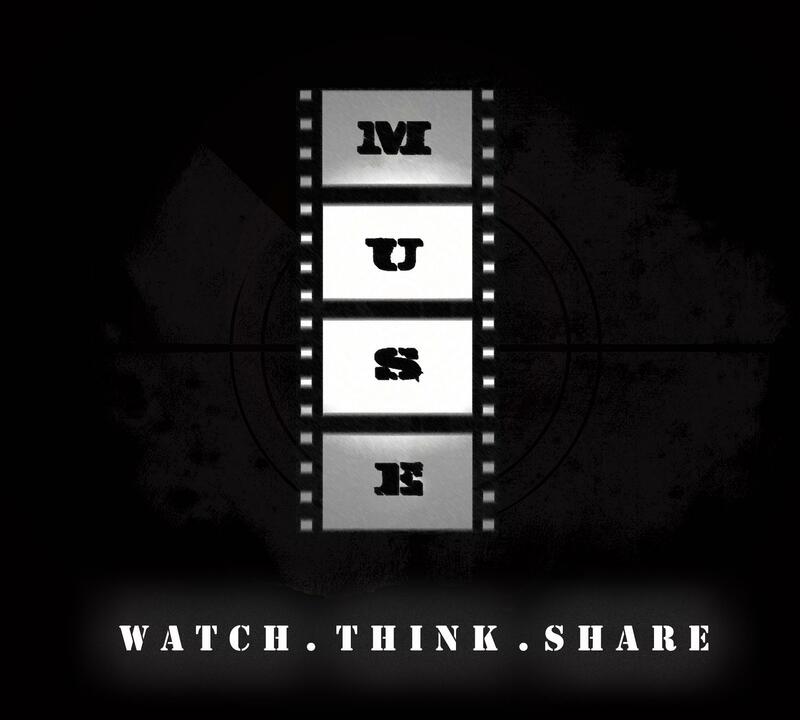 College Address: MUSE The Movie Club, NES Ratnam College of Arts, Science & Commerce, NES Marg, Bhandup (W), Mumbai-400078.